Slideshow: I think we all will see something here that we'd like Santa to leave in our driveway. German tuning house Brabus has been doing God's work for decades twisting wrenches to kick Merc models into high gear but now they are doing something a bit different. Brabus Classic is now taking older models and breathing new life into them through a painstaking restoration process that makes these classic autos fit for the most private of collections. The claimed average time to complete one of those meticulous jobs is around 4,000 hours where the car goes from weathered to practically new. 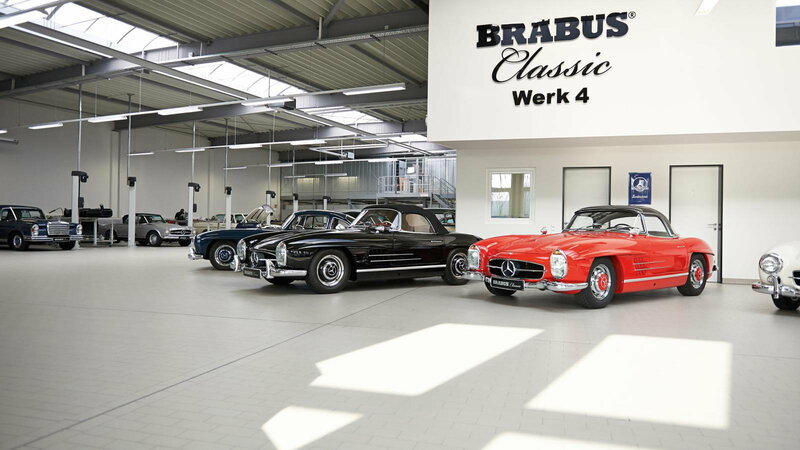 These Brabus Classic cars get delivered in all their vintage glory with a worry-free two-year warranty to keep your investment rolling right. 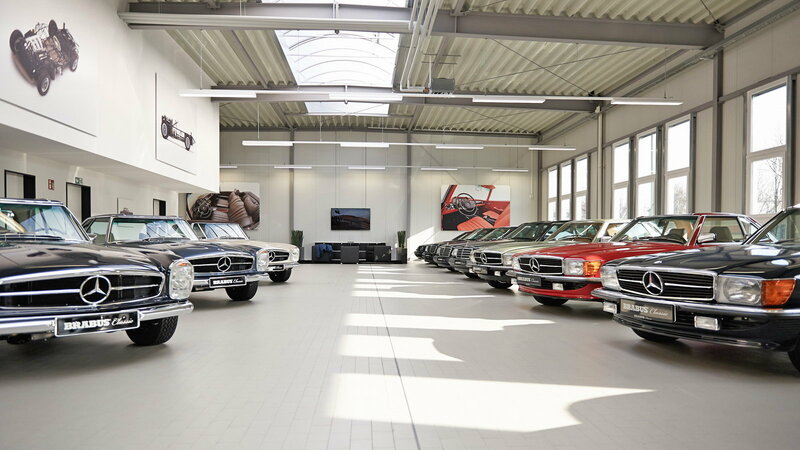 Brabus Classic goes beyond just restoring cars that are brought to them by customers as the shop also offers a slew of vintage vehicles that they procured and now offer for sale. These choices aren't anything to sneeze at either, as the various models range from a beautiful 300 SL Gullwing to a 600 Pullman to a 280 SE 3.5 Cabriolet. >>Join the conversation about Brabus Classics and their amazing restoration process right here in MBWorld. So how does this whole thing happen? What goes into those 4,000 hours? Well, upon arrival to Brabus Classic, each job begins with a complete teardown. After that happens, each section of the car and its parts are inspected, cataloged, and then separated between what will stay and what is going into the trash bin. 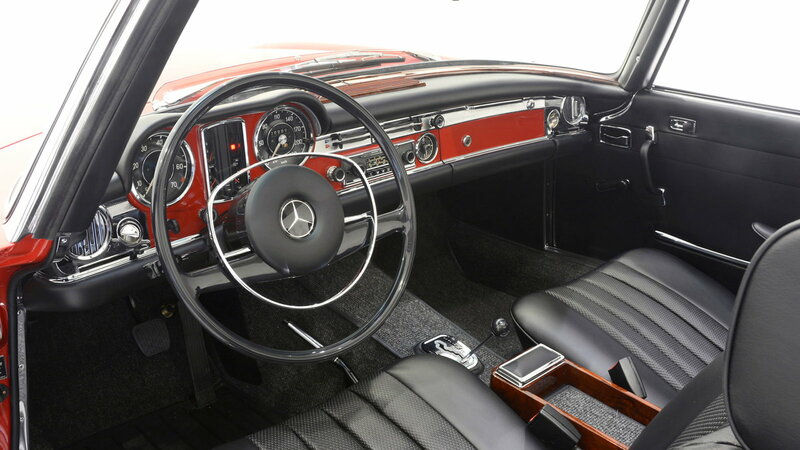 The interior of the car is then poured over with the same colored materials that were used the original production run to freshen up the cabin. Even the wood inlays used in the car get completely reworked as to have the same gleam of yesteryears. Brabus being Brabus, you know that they, of course, take care of the engines of these vehicles with technicians getting all into the nooks and crannies. The motors are stripped down, the cylinders get bored and the cylinder heads are overhauled. The transmission, driveshaft, and differential are also reworked. The suspension and brakes get breathed on as well with things being done period-appropriately. So what if Brabus Classic encounters a car that is too far gone to be restored? Well, then they will rebuild the thing from the ground up with everything new except for the registration and chassis number. Once the cars are completed, customers receive a photo album of their "new" car that is filled with images that Brabus shot in their own studio. 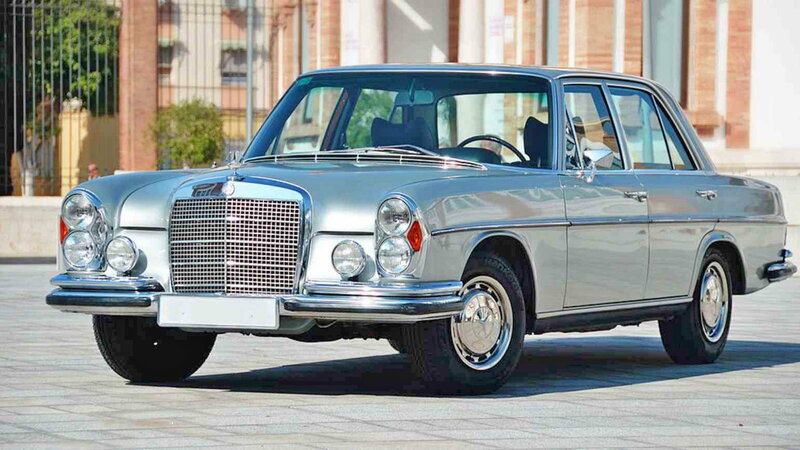 Previous alums of the Brabus Classic treatment have been blessed with Concours awards globally for years. If you're interested in any of these cars that Brabus has for sale on its site just be warned, these are not cheap cars by any means. 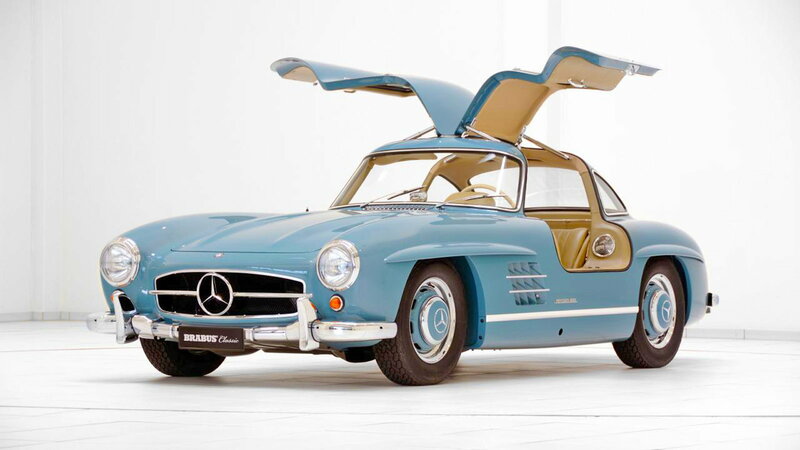 A 300 SL Gullwing could fetch $2.3 million and a 280 Pagoda could be "cheaper" at just $370,000.